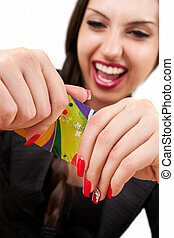 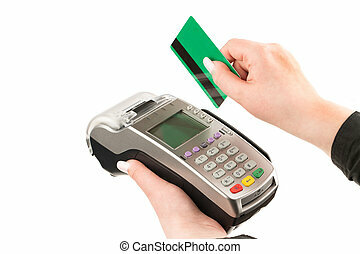 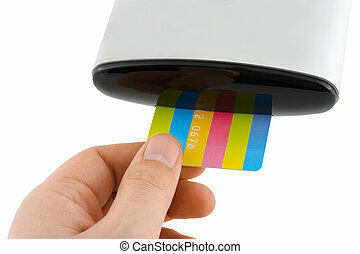 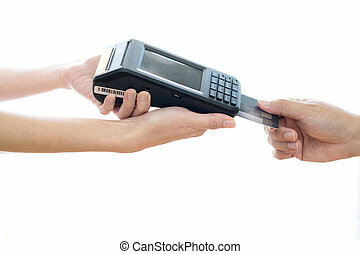 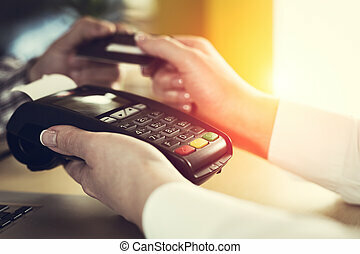 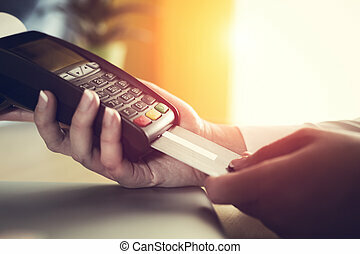 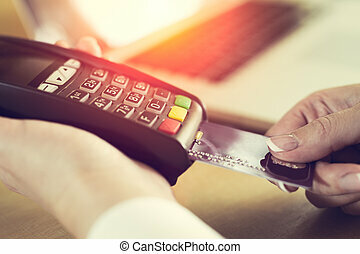 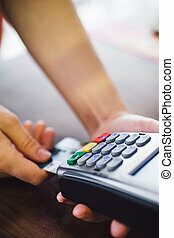 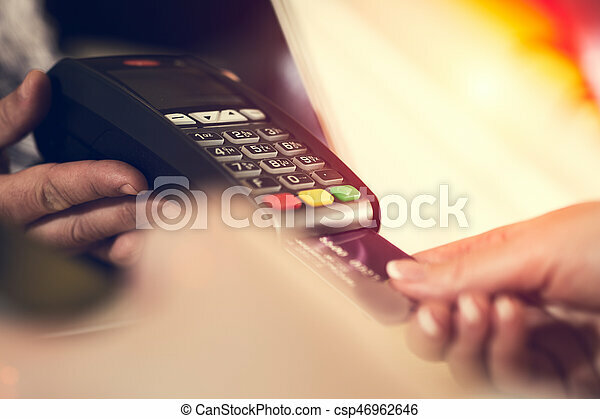 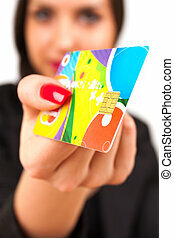 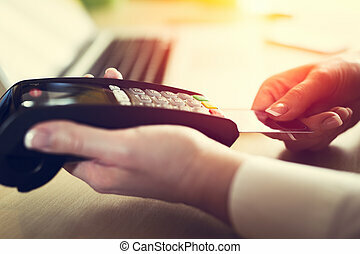 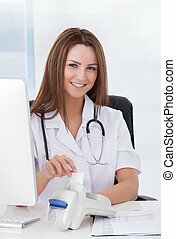 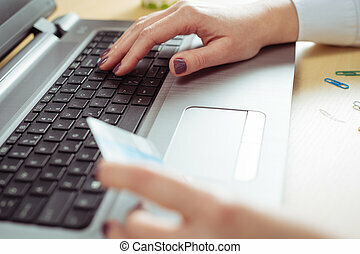 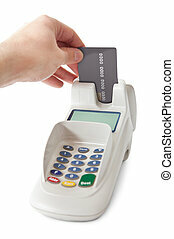 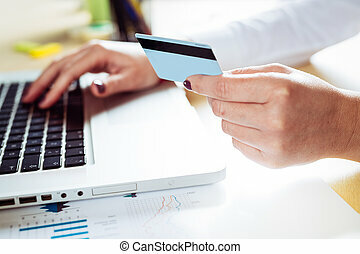 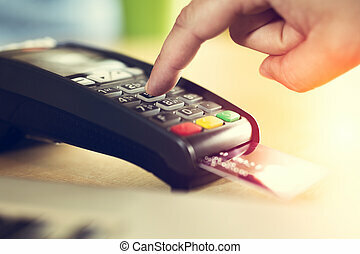 Female hand inserting credit card into a reader. 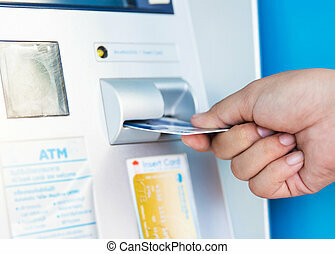 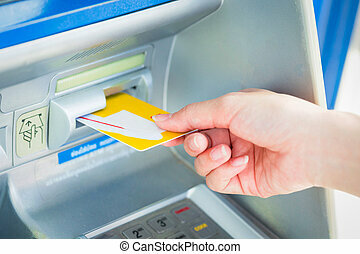 Close up hand inserting card into ATM. 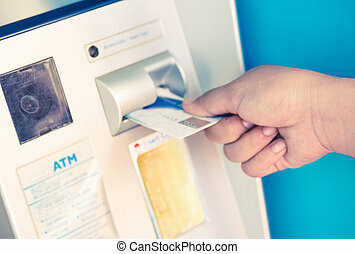 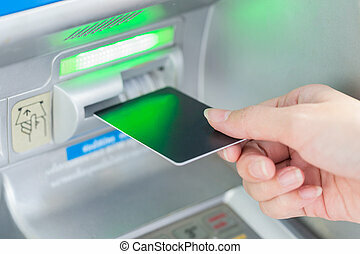 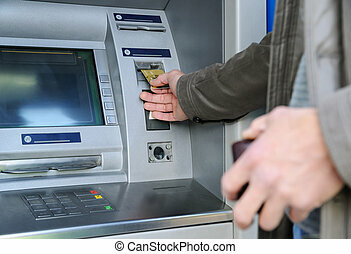 A man is inserting a bank card into an ATM. 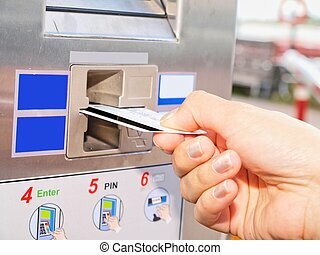 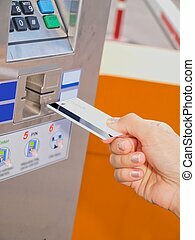 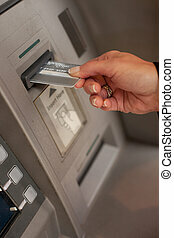 female hand inserts credit card into the ATM and withdraws money n very shallow focus.